They say things change as you get older. Things grow. Bellies, beards and appreciation of a decent tune. I maynot have the beard just yet – that’s to come I fear – but I have the appreciation. And boy did I appreciated Andrew Weatherall on Friday night as he took to the decks of Audio for a night of Disco Deviant. There was a strangeness to his set that matched the spooky qualities of the last weekend in October as he lifted my soul without a breakdown or soaring section in sight. And yet this was no plod – this was joyous, ecletic and energising stuff as he crafted his way through grooves and edits that demanded you remained on the dancefloor in anticipation. The grin came from the subtle, from the joys etched on the faces around me and the chuffness of a certain Tim Rivers a.k.a. 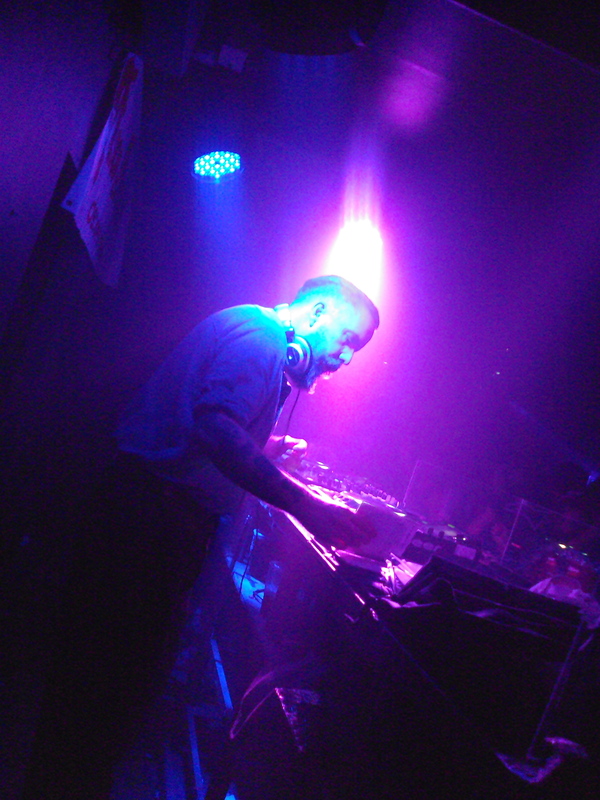 Kalidasa as Weatherall dropped his own ‘Bursting Through’ into his set – all psychedelic like. Add Pablo Contraband’s mighty moments and it was one of those rather special nights. Now to grow a beard.